You just have to love this Collaboration. It shows what you really need to make a collaboration notable… That is, to take two totally diametrically divergent brands – each with its own deeply established DNA – and then fuse the together, which results in something altogether new. The result is always going to be something completely fresh and unexpected. Collaborations can be hit or miss but, in this case, we think it’s beyond fab and we want some. 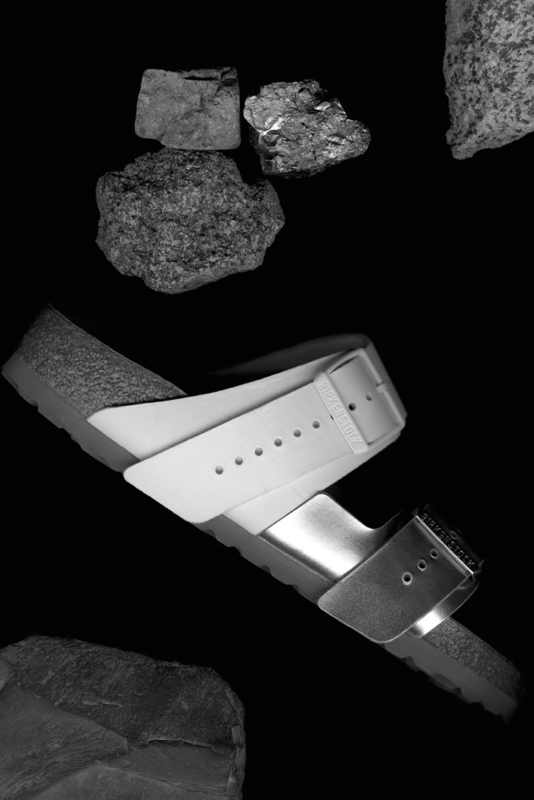 True to Rick Owen’s somewhat brutalist approach to design, each silhouette has been updated with bulky metal hardware, and thick, rubberised strapping. 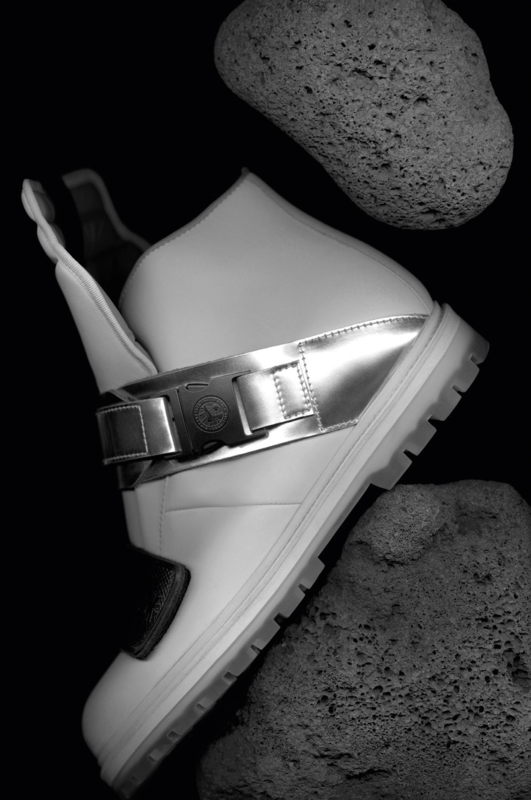 In a style typical of Rick Owens, each model is imposing and bold, featuring thick rubber panels juxtaposed against silver overlays and heavy buckle fastenings. 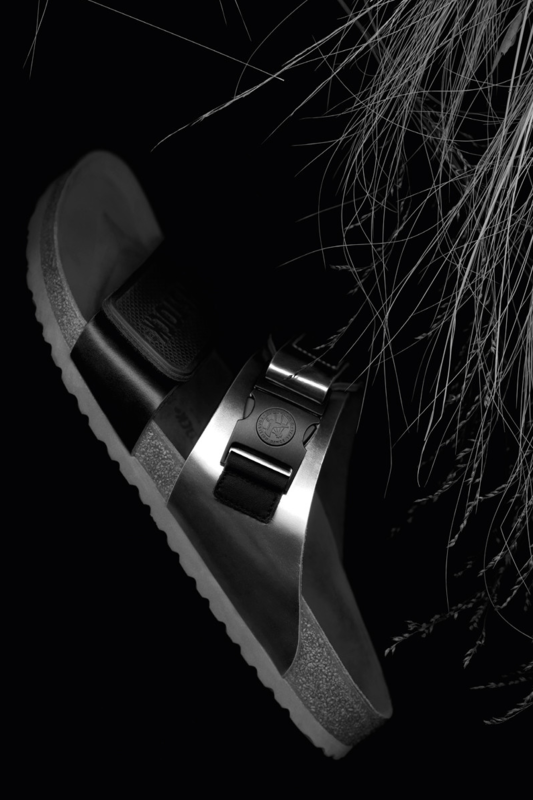 The release date for this Rick Owens/ Birkenstock collaboration is February 8, 2019. 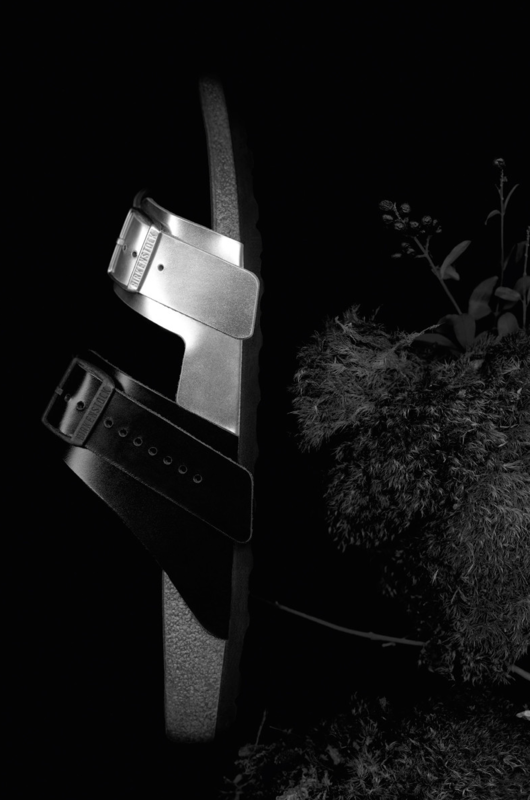 The collection will go live on the newly-launched BIRKENSTOCK 1774 website and across all Rick Owens channels. Now this is pushing fashion to its best limits. 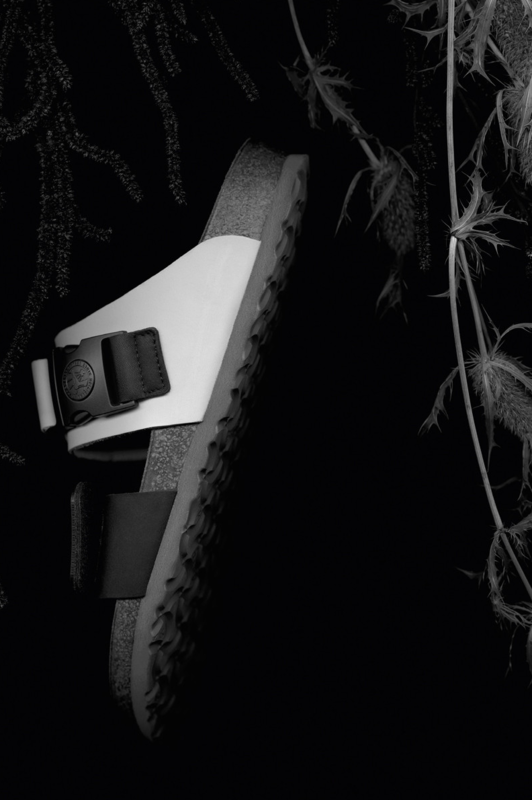 We can’t wait to get our mitts on a pair of these bad boys. Will you be joining us?